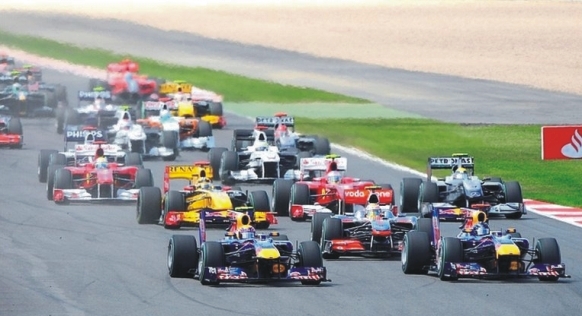 Formula one is back this weekend, so we will get to see how the new cars will shape the sport this season. 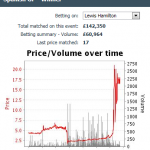 Trading on Formula One racing may seem unusual, starting to trade even before the season has even started even more unusual; but it can often present some really good opportunities. After a successful week, I’m ducking out of trading seriously today to watch some sport and do a few other things. The Gym I belong to had a new joiner that I started speaking to last year, he is an ex-racing driver. He has given me some valuable insight into the racing world from behind the wheel! He told me Hamilton would struggle this year and that Red Bull stood a good chance of pole position at Monaco. I’m all ears now when I chat to him now!!! 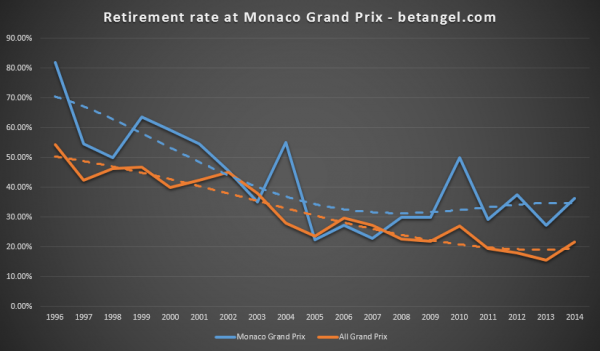 You could be forgiven for thinking that if you qualify on pole in Monaco you will win. The tight street circuit is a big test for anybody who is attempting to overtake, but my stats paint a different picture. 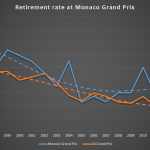 Trading on Formula One racing may seem unusual and starting to trade even before the season has even started even more unusual, but it can often present some really good opportunities. 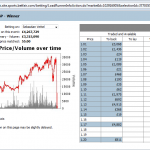 Wonder weather you should trade? Nice example today of how weather can play a important part in sport. 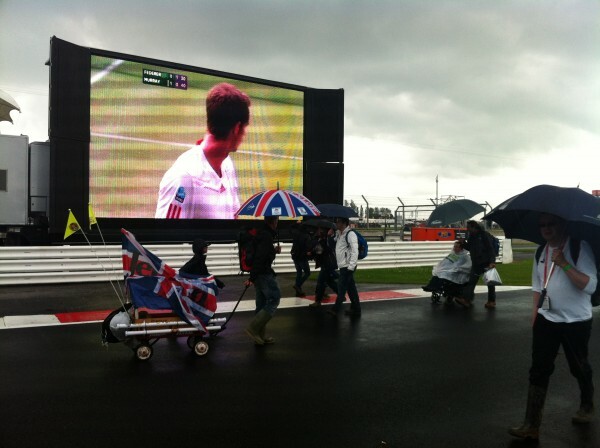 I’ve mentioned before that Rain in F1 can play an important part in a race. Turning a predictable victory into an unpredictable melee of circumstances. 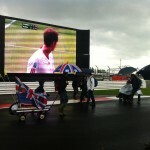 I thought I would be on again for my annual trip with my son to the F1 this weekend. Curiously as I sat in Hospital with him this week, I pondered on the irony of being IN ward F1 instead! Thankfully Luke is back home now. Almost went to the Monaco Grand Prix this year., but the PGA Golf at Wentworth got in the way of it this year, so I’ll have to delayed my visit to this iconic race. I’m picking up some useful totals on Golf so the opportunity to make money rather than spend it, is still too tempting for me! It is with interest that I am watching preparations for the new Formula 1 season. The various teams have been testing this week in Jerez and it’s proved to be a mixed bunch of results so far, but hey, that’s what testing is all about. I’m off to my annual Dad and Son day out at the British GP today and the weather looks like it will be perfect. I’ve won a BMW Z4 for the weekend as well, so that just perfect and I’ll be using that to full effect by hacking up and down the M40 to Silverstone over the weekend. Trading can wait for this Sunday! By the time you read this I’ll already be sat in the Grandstand at Silverstone. During the F1 season you will see me pop up with the odd stat. This is based on the research I completed this year. 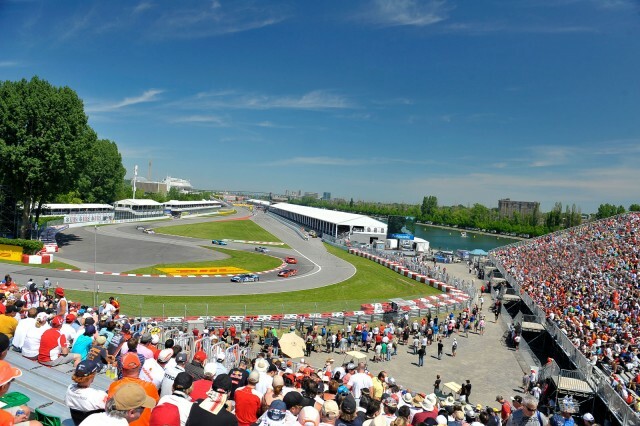 I’ve been waiting for Canadian Grand Prix to come around as this is one of the least predictable from an outcome viewpoint (putting aside all the vagaries already in F1 this year). The circuit has been described as a ‘street curcuit without the houses’. I’ve pretty much completed my study of F1 circuits just in time for the high profile Monaco Grand Prix. You could be forgiven for thinking that if you qualify on pole in Monaco you will win. The tight street circuit is a big test for anybody who is attempting to overtake, but my stats give a different story. My quest to model all F1 circuits continues and its starting to yield results. It’s been a massive task, but I just love fiddling around with data to better understand a sport and look for an edge. If I don’t find anything, it makes for a nice magazine article anyway! Last year I had a couple of thoughts about Formula one and motor-sport in general, so I embarked on a research project. Still a lot of work to be done and conclusions to be reached. 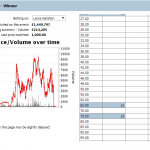 One rule I have, is to favour positions where they is a psychological bias in the in the underlying event. What do I mean? Take a look at the post I made about the Olympics not so long ago. This post documented home advantage bias with some academic evidence and concluded by explaining a number of reasons why this exists. I’m off to see the British Grand Prix this weekend. Just my luck that the race day should coincide with the moment the first Briton in 74 years is going to be playing the men’s final at Wimbledon, I’d quite like to watch that. But I can’t renege on the offer to take my son to Silverstone, even if it means trudging through what is likely to be very boggy ground. Another classic example of the complexities, but opportunities, presented in motor-sports markets. 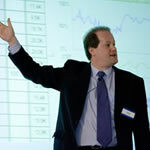 These markets are often difficult to price at the best of times. It gets even more fun when the stewards get involved. Objections, scrutiny, obscure or not so obscure rules, changes, or breaches thereof. Well my tickets for Silverstone are already booked and I’m looking forward to the new season. I don’t tend to do much on Motorsport, but over time I’ve become adept at picking out opportunties on F1. Have a browse of some previous blog posts. By the time you read this I will be tucking into a Bacon Roll at Silverstone, home of the British Grand Prix. Not often you see a formula 1 race like that! 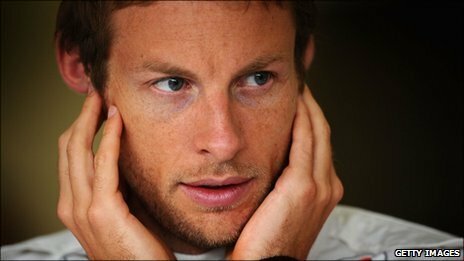 I lost count of the number of times Jenson Button pitted, then he goes on to win the race! 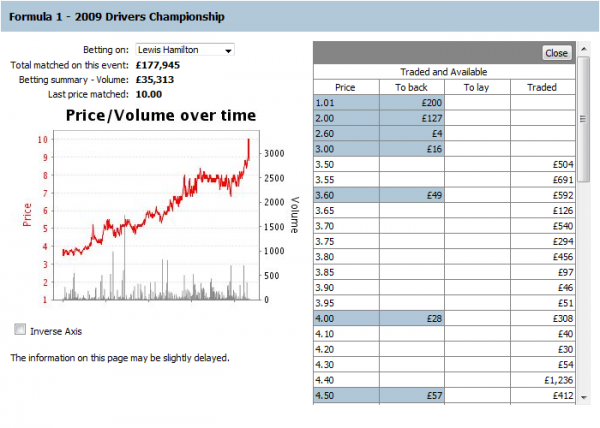 Vettel lost it on the last lap and was turned over at 1.04, Button was backed at very big odds. 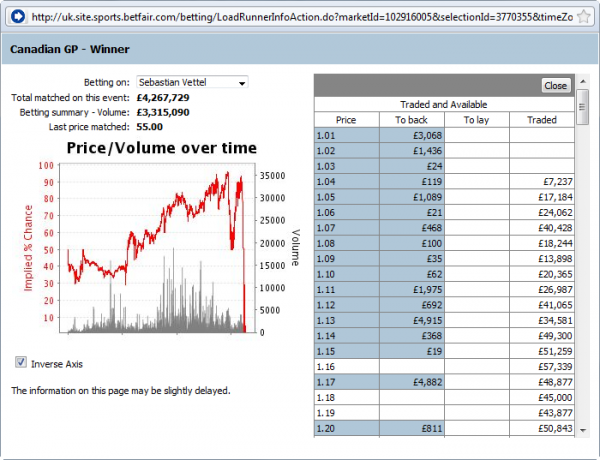 I wasn’t trading it but perhaps should have been given the weather conditions. Sometimes it’s just nice to watch the sport, especially when it’s this entertaining. 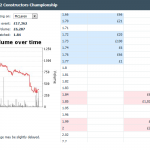 There are some great trading opportunities through the course of F1 races, but you wouldn’t catch me betting on the drivers or constructors championships pre-season. There are just too many unknowns. However, here’s a trend that might be of interest and something that can be used to your advantage. You thought racing had integrity issues! 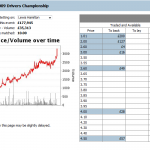 Formula one race fixed at the weekend, some strange moves in odds on Tennis matches. These have all be topped by this remarkable boxing ‘match’. At least the winner had something to say about it. Best motor sports trade ever?